Our consultancy work has so far focused on helping local governments and developers to maximise the health and sustainability of their large-scale development plans and projects. 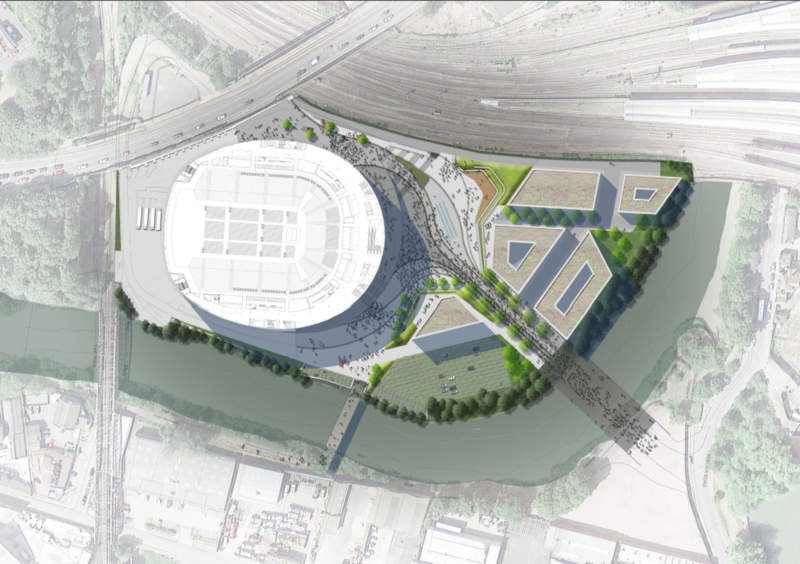 Projects include: a 5,700 unit urban extension; a 12,000 seat stadium and masterplan; a university city centre campus; a super-major mixed-use residential scheme. 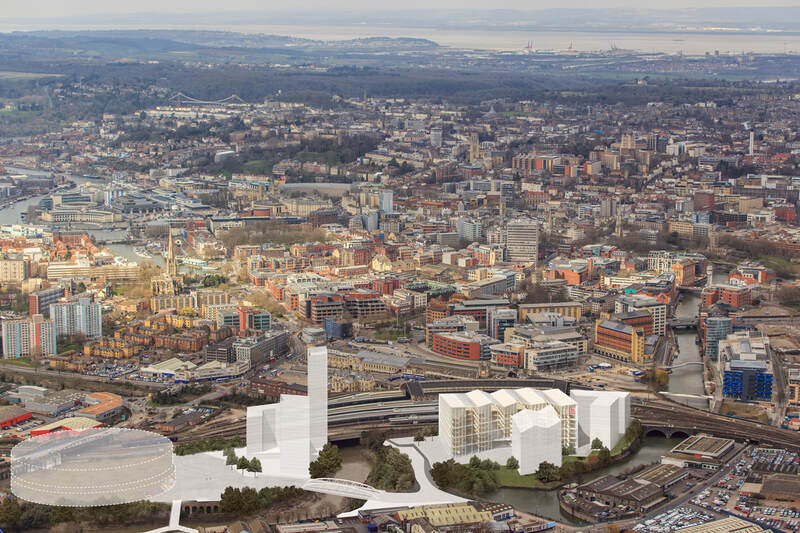 University of Bristol commissioned a fantastic team (Fielden Clegg, JLL, Buro Happold, Nicholas Pearson) to develop their ambitious new city campus. ​We worked with the team to ensure they had covered all aspects of health and that it was integrated in their various mechanisms (EIA, BREEAM Communities). 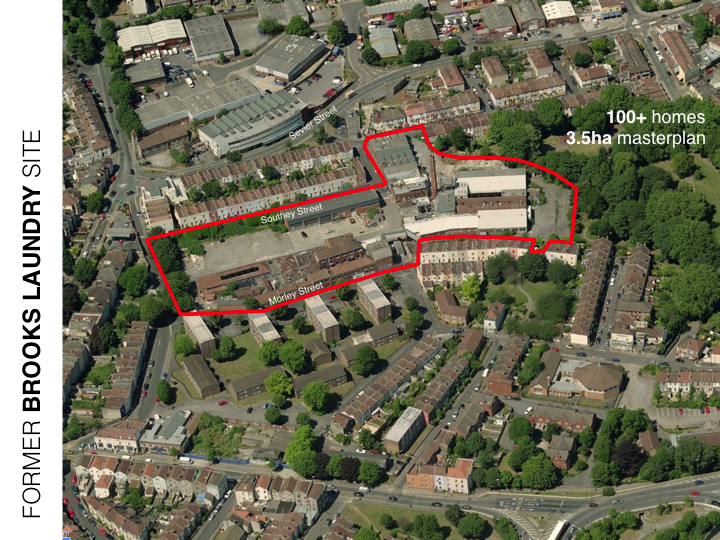 Commissioned by JLL on behalf of the client, we (with Lynn Gibbons, Public Health Specialist) carried out a rapid Health Impact Assessment for the site. ​Key challenges were around affordability and localised transport impact. The application was successful and works are now commencing on site. 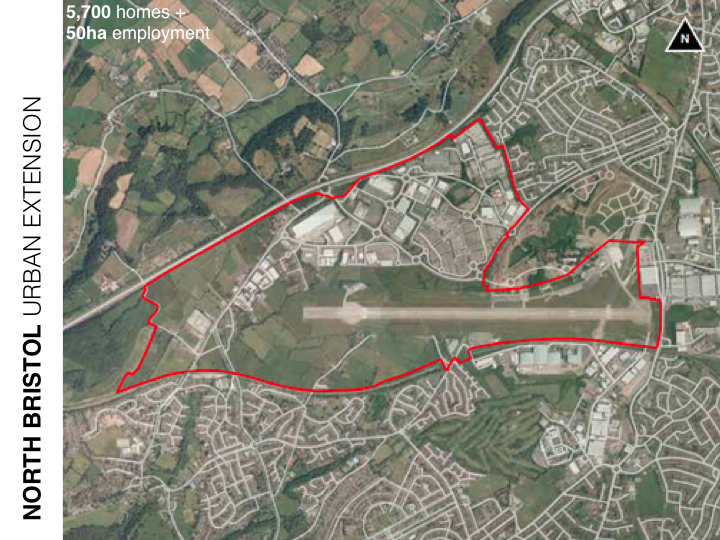 With partners from UWE Bristol (Hugh Barton, Marcus Grant and Sarah Burgess) we were commissioned by South Gloucestershire Council (SGC) to help them maximise the health and sustainability of their emerging Supplementary Planning Document for this urban extension. SGC were receiving multiple major applications, none of which were joined up and needed to ensure their integration while also demonstrating how they were addressing social and environmental concerns in a highly challenging area. We helped them deliver plans that were demonstrably integrated, healthier and more sustainable.